The Governors of Manor Park School work with the Headteacher and the senior leadership team to provide the strategic direction for the school. Our role is to ensure that the children receive the very best education that we can provide, by helping to ensure that everyone knows what they need to do and have the necessary resources. Governors both support and challenge the Headteacher and senior staff to ensure that the school performs as well as it should and that all pupils have the very best opportunity to learn & grow. Below are all the current Governors of the school. I am a community governor and I have a son in Year One of this fine school. He really enjoys his school life and I am so pleased to be a part of the school community that is doing so much to make his infant years productive and enjoyable. Children and Young people play an important part in my life as I work as an Assistant Director in Children Services at the county council. I have a particular interest in making sure that those children who find it more challenging to learn are supported to achieve their potential and that those who are able to excel equally are supported to be the best they can be. I enjoy the governor role and I am pleased to be working with such a dedicated and hardworking team. I have been honoured to serve as a parent Governor since being elected in the spring of 2017. My background is as a Royal Navy Officer where I had a 26 year career before retiring in early 2015 in order to spend more time with my family. During my career I gained wide experience in leadership, management, personnel, staff evaluation, finance, and crisis planning. 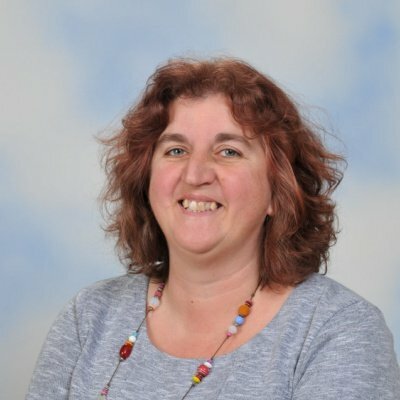 I have enjoyed a good relationship with the school since my eldest child started at Manor Park in 2010 and I have, since retirement, helped with various school trips and activities. With all 3 children in full time education since 2016 I have been able to offer a little more help to the school and have been a regular helper in Y4 particularly but also Reception, Y1 and this year I will help with Y2. I thoroughly enjoy this activity and along with being a Governor see it as an opportunity for me to pay back a little to the school. As a Governor I have established a close link with the English CALT in particular, taking part in book scrutinies, learning walks with the team and also judging at DASP essay writing competitions. I have completed a variety of training courses, assisted with recruitment interviews and contributed to making the collective decisions of the Governing body necessary to help the school function effectively. 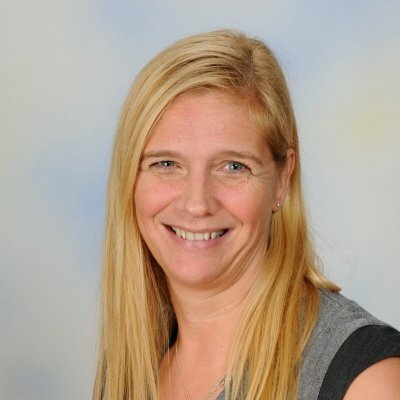 I have been Head Teacher at Manor Park CE First School since September 2011. I am really proud to be the Head Teacher of this happy, exciting and developing the school. The staff here are very dedicated and work incredibly hard to achieve the best possible outcomes for our amazing pupils. The parents and Governors also provide a lovely community to work with and everyone has the best interest of the children at heart. 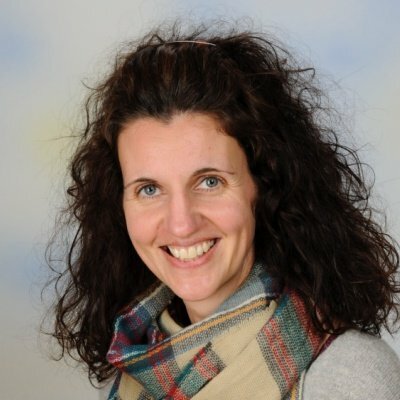 All of my teaching career has been around the local area, and my husband, our 3 children and I love to spend time along the coastline enjoying walks in the countryside or taking advantage of the beach and the sea. As team vicar at St George’s Church in Fordington I have been an ex-officio Governor since October 2012. One of my roles is to help the school preserve and develop the school’s distinctive church foundation, and act as a link between the school and the Church. So you may also see me in school doing assemblies and the Munch Bunch Lunch club, and occasionally marrying or baptizing teddies in lessons! In the past I’ve worked as a nursery nurse and early years teacher and really appreciate being part of the governing body and involved in a school that values all its members. Having been born in Dorchester it is lovely to be back living here again and enjoying the countryside and coffee shops with my cocker spaniel on days off. I am currently a Foundation Governor and have been since July 2018. My faith is at the core of everything I do, so I am looking forward to working with the school to ensure we continue to show how Christian values are at the center of school life. I have 3 children, one of whom has been all the way through Manor Park and is now at St Osmund’s, one who is currently in Year 3 and one who will be starting preschool in the near future. My background is in teaching and I worked at two local schools before having my own children and I am now currently work in early years as a childminder. Before the preschool amalgamated with the school, I was the Chair of their committee, so I am very excited to work with the early years’ team and see how the whole of the early years’ foundation stage is changing and developing now they are joined. I am a Staff Governor for Manor Park First School. I have taught in Year Four at the school since 2014. I am passionate about ensuring that children are engaged and enthused by their learning. I also believe in children having the opportunity to have a voice and lead the School Council. The arts are also very important to me and with the help of other members of staff I lead the Choir and have done so for the last two years. Although I do not live in Dorchester, I have lived in Dorset all my life. I live with my husband, my two horses and two dogs, Harley and Lucy. I am a Community Governor and have been so since February 2015. I made the decision to become involved in the school as I wanted to invest some of my own time into having a greater understanding of what can make a good school, a great one. As I do not have an educational background, I have completed a number of courses that have assisted with my role and having a daughter in Year 2 has also helped with this immensely. As a family, we moved to Dorchester in 2006 and are aware that we live in a town which welcomes many families from all across the country. Manor Park School is part of this welcome for many. I have a particular interest in the Pupil Premium children, but I am proud to say that I believe the school gives all children the best possible start to their educational journey. Having only lived in Dorchester for just over a year I am very keen to become involved in both the school and the community. I was a parent governor for 4 years in my children’s previous primary school and am keen to continue in my role as a governor in this school as I also have a daughter who is now in Year 3. I currently work in the Engineering sector and lead teams and projects and hope to bring some of my experience into the Governing body. I enjoy the outdoors and have two children, one of whom is at middle school. I really like the people and town of Dorchester and have found everyone to be friendly. I am passionate that all children have a good start to their education and enjoy school life at the same time as making solid progress. I believe this school has high expectations, a clear vision for continuous improvement and provides all children with a great and happy education. I am a mum of 4 and from September this year all 4 will be attending Manor Park First School. As such I already have a very good insight into life as a parent at Manor Park as well as a strong personal desire to see the school succeed and continue to thrive. 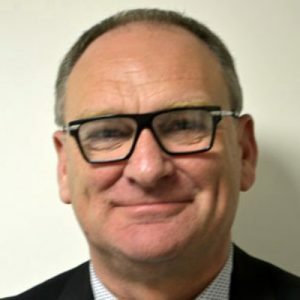 I have had a successful career over the last 20 years as a chartered accountant having trained with the leading accountancy firm Deloitte and worked in the leisure industry in a multi-national business in a number of senior management roles. I also have project management and IT experience. Accountants should always de-mystify the financial numbers and other data for operational managers and key stakeholders, and I would hope to use these skills to support the school. I have recently decided to step away from corporate life to spend more time in the home and to support my children through their formative years. I see the parent governor role as an opportunity to use my time, skills and experience to support the school whilst also indirectly doing something that will be in the children’s best interests. In the 4 years since my own children started school I have learned much of the challenges facing teaching professionals and management alike. I am both interested and enthusiastic to do what I can to support the wonderful Manor Park team who work so hard in what is often a challenging environment. I am a proud mum of two children at Manor Park. I decided to become a governor to give something back to the school community, share my professional skills and support children to have the best start to their learning journey. Currently, I’m the link governor for science. I will work closely with the science team to enhance children’s natural curiosity, problem solving skills and develop their scientific reasoning to debate global issues, such as climate change. I have a teaching background, taught in schools around the county for 6 years, then a woodland became my classroom. In 2010, I became a director of Dorset Forest School. My role involves managing the day to day running, writing progress reports and funding bids, liaising with schools, social services and NHS. However, the highlight of my week is witnessing children exceeding their own expectations and gaining increased self-confidence. In my leisure time, I wander through the magnificent Dorset Countryside, listen to stories and share food around campfires and create felt masterpieces. 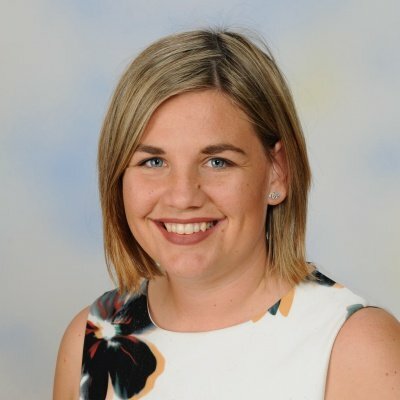 My name is Clair Bolland and I began working at Manor Park as a 1:1 Teaching Assistant some years ago, during my time here I have completed an NVQ level 3 in Specialist Support Teaching and Learning. Eighteen months ago I gained an ELSA qualification and am now a full time ELSA at Manor Park and am in the second year of a degree in Psychology and Criminology. My passion is promoting the understanding and managing of emotional intelligence to support healthy choices and am proud to be part of a school which holds this in high regard. 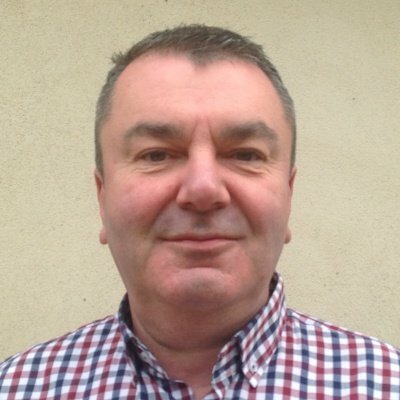 I am the Clerk to the Governors and have been Manor Park’s clerk since January 2015, I previously clerked for another First School and a Multi Academy Trust. I am also the Business Manager at Manor Park First School. I have recently passed my Accreditation with merit for clerking a Governing Body, a newly introduced qualification for clerks. I have two children who have both attended DASP schools one who has recently left Thomas Hardye sixth form and the other is just about to take GCSEs.